My enjoyment of ambient music has been a recurring topic over on the podcast, and I’m always looking for enjoyable but unobtrusive things to listen to at work. 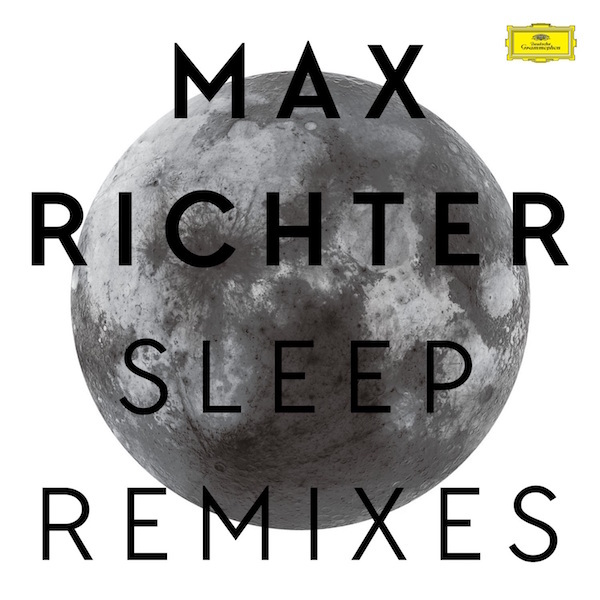 Max Richter’s Sleep (remixes) has been my go-to for the last couple of weeks. Max Richter is a composer who has done a lot of film and television soundtracks and scores. I guess his most recent popular one would be from Arrival (which was a cool movie, btw). Sleep is an 8-hour concept album he created to be listened to while sleeping. Really. The remix album features three of the songs from the larger work, each mixed 4-5 times. It’s a really good listen for the workday. They’re all fever dreams, I guess?